After years of battling in the courts over MultiCare’s unsafe use of “break buddies” to cover for nurse rest breaks, the Washington State Nurses Association, together with our members at Tacoma General Hospital, won a big victory on July 23. The United States Ninth Circuit Court of Appeals issued an order rejecting MultiCare’s attempt to overturn an arbitration award, which directed Tacoma General to stop using the break buddy system and to instead start using break relief nurses on every unit in the Hospital. 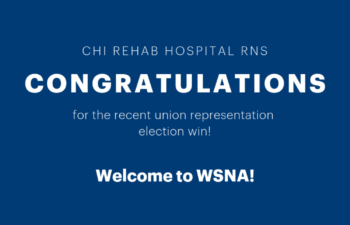 The decision means that, unless MultiCare tries to appeal, the arbitrator’s 2015 award will be “confirmed,” allowing WSNA to ensure that the arbitrator’s award is finally implemented. After hearing five days of powerful testimony from nurses about their inability to take breaks safely, an Arbitrator in 2015 ordered Tacoma General to stop using the break buddy system. 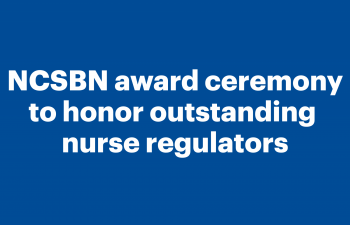 The arbitrator found that MultiCare was violating a settlement agreement with WSNA by using the buddy system and failing to provide nurses with adequate relief for breaks. The settlement agreement resolved WSNA’s lawsuit against MultiCare for its failure to provide rest breaks, and involved a promise by MultiCare to adopt policies, practices or mechanisms to ensure nurses were relieved for breaks in a way that would not result in a violation of the staffing plan. Of course, the buddy system necessarily results in a violation of the staffing plan each and every time it is used. That’s why the arbitrator ordered MultiCare to stop using the buddy system and to instead use break relief nurses. 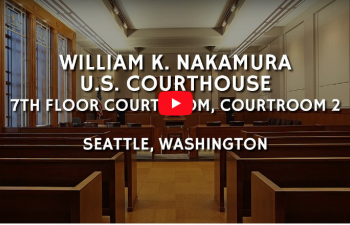 MultiCare went to court claiming that the arbitrator exceeded his authority when he ordered Tacoma General to cease using the break buddy system; MultiCare claimed that it had never agreed to give up the buddy system when it settled a rest break lawsuit with WSNA in 2013. The Ninth Circuit Court of Appeals disagreed. The Court acknowledged that MultiCare wanted to be able to continue using the buddy system but that WSNA would not agree to allow it to do so. The Court also concluded that, according to the arbitrator, the buddy system was “unable to meet [the conditions in the Settlement Agreement] and was ‘nonviable.’” In fact, the Court observed that, “the buddy system violated the very purpose” of the settlement agreement. Nurses at Tacoma General have a long history of advocating for their patients and safe working standards. 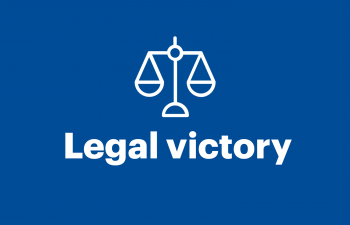 This is one more victory the nurses of Washington state can claim due to their persistence, professionalism, and unwavering dedication to the community they care for. 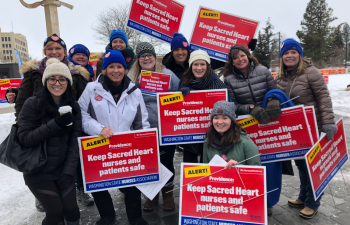 These nurses found their voice through engagement with their union and because of that, they are making Washington state a great place to practice and be cared for.